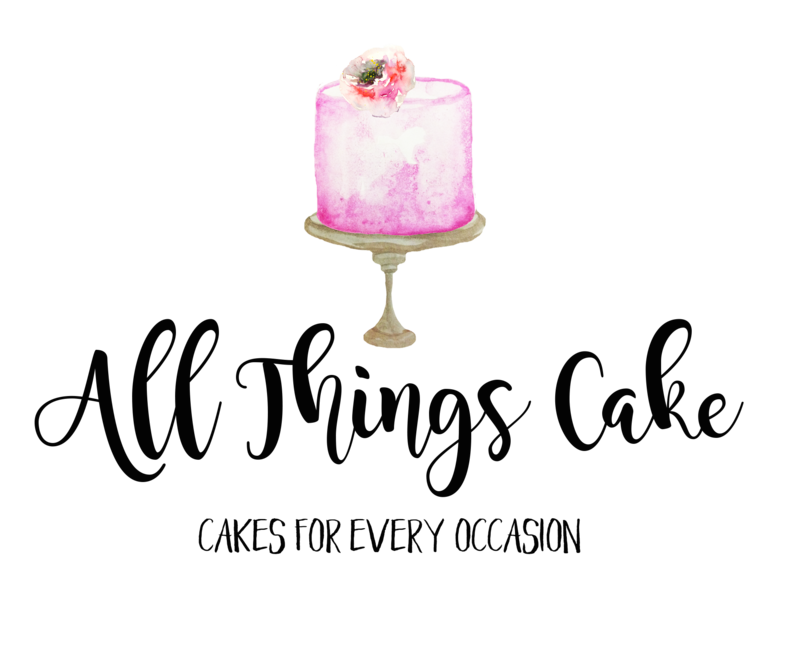 All Things Cake is an independent cake making business based in Epsom Surrey. Run by Jules Fleming, Jules has been making and baking from a very young age. It has always been one of her favourite things to do. Jules worked in catering for a number of years before moving into more office based work. The baking and creating was a constant throughout Jules’ other work lives. Realising that you have to follow your dreams Jules packed in the corporate life to start All Things Cake in March 2017. “Light up people’s faces with visually stunning and heavenly tasting cakes”. To make it happen, after leaving her job, Jules completed a PME masters certificate in cake decorating.